The Stars' mission is to provide a healthy environment or our members to learn, play and enjoy the sport of ice hockey. Within this environment we strive to support the positive athletic and personal growth of our players through a commitment to high-level skill instruction from professional coaches, a demonstrated standard of sportsmanship, and education in the values of discipline and teamwork. Here you'll be able to get news, information, schedules, rosters, game results, directions and much more. Check back for the latest information about our club or call 732-940-6400 to speak with our front office staff. Multiple Weeks. All age/skill levels accepted. 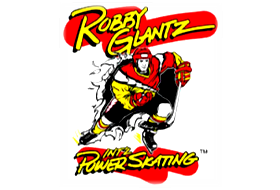 Pre-Tryout Robby Glantz PowerSkating at ProSkate!